How can I view 360° and VR video content? 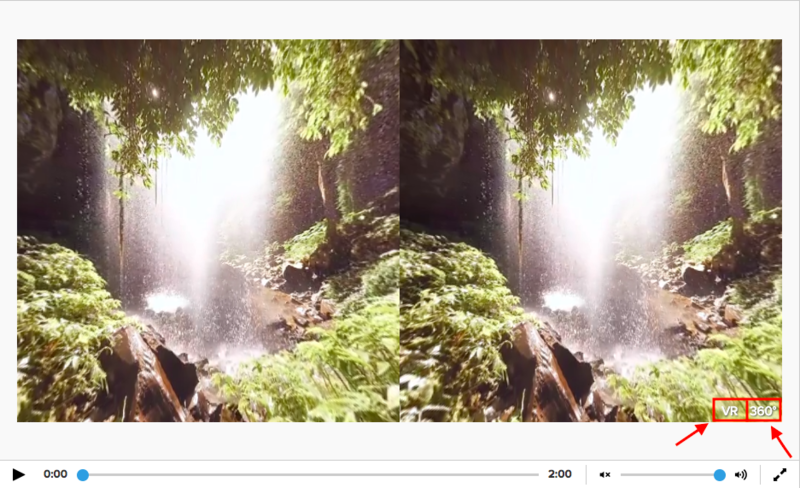 Submittable's media player includes capabilities for viewing 360° and Virtual Reality videos. Submittable's media player conveniently plays video content that was made with a 360° or VR camera. 360° and VR videos can also be easily used in our public gallery feature to create exciting contests or simply to enable your organization's followers to view these exciting visual formats. To view media in 360° or VR modes, simply click on either the 360° or VR buttons in the lower right corner of the media player. Once you've selected a mode, you can click and hold to move around the video, or scroll up and down to zoom in. To use VR mode with a VR headset, you can sign in to your organization account with your cell phone, find a video within any received application, click on the VR option, then insert the phone into your VR headset to view in VR mode.